It’s Time!! The STONE COLD TOUCH cover is here! 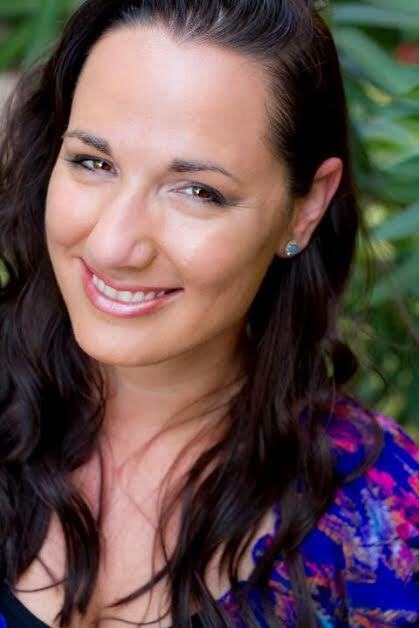 We cannot wait to share the cover for Jennifer L. Armentrout’s STONE COLD TOUCH with you all! STONE COLD TOUCH is a young adult paranormal romance by Jennifer L. Armentrout and is the second full-length novel in The Dark Elements Series being published by Harlequin Teen. You’ll want to add this to your TBR pile ASAP. Check out this amazing cover! Isn’t it awesome?! You can Pre-order it right now! 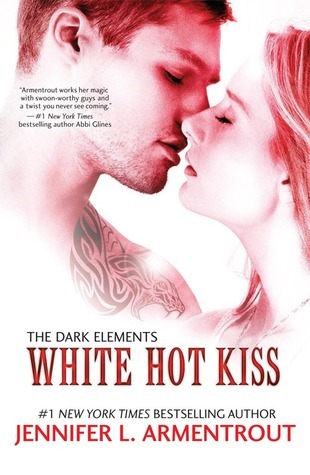 And…Don’t forget to check out the first book in The Dark Elements Series,WHITE HOT KISS! Check out my review HERE!